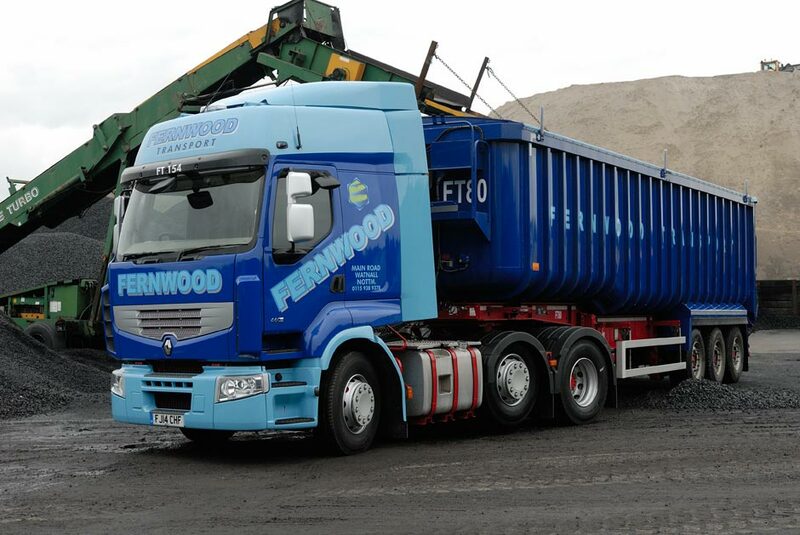 Fernwood Transport is a major supplier of bulk tipper road haulage throughout the UK offering an extremely professional service within a highly regulated environment. 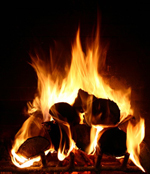 This service can be tailored to suit customers' specific requirements. 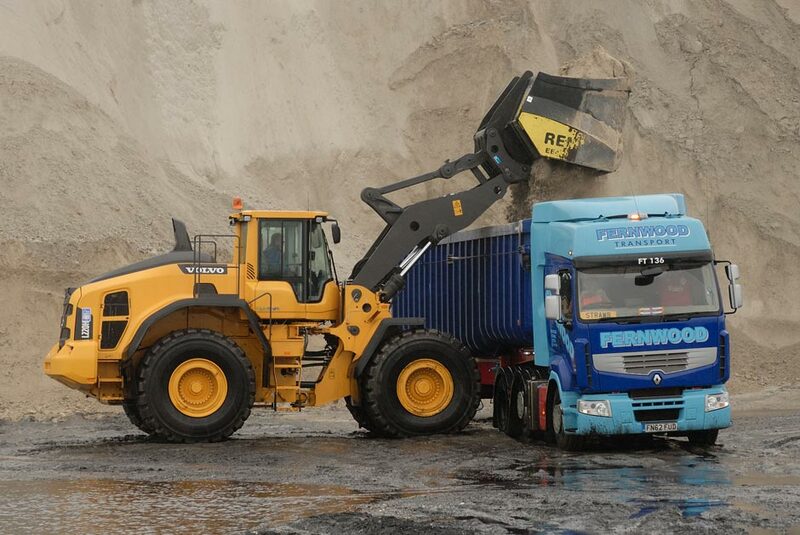 The company owns and operates a fleet of modern, specialist vehicles fitted with full air suspension, air management, speed limiters, easy sheet covers, reversing cameras, on-board weighers and forward facing camera recording systems. 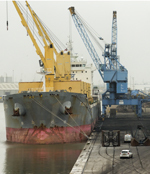 Sophisticated vehicle engine management, along with careful route planning, provides an efficient service with reduced emissions in an increasingly public aware operating environment. 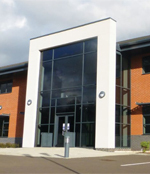 All vehicles are fitted with mobile telephones to enable complete co-ordination with the traffic control office, and are maintained to high standards in our own modern and fully equipped workshops. 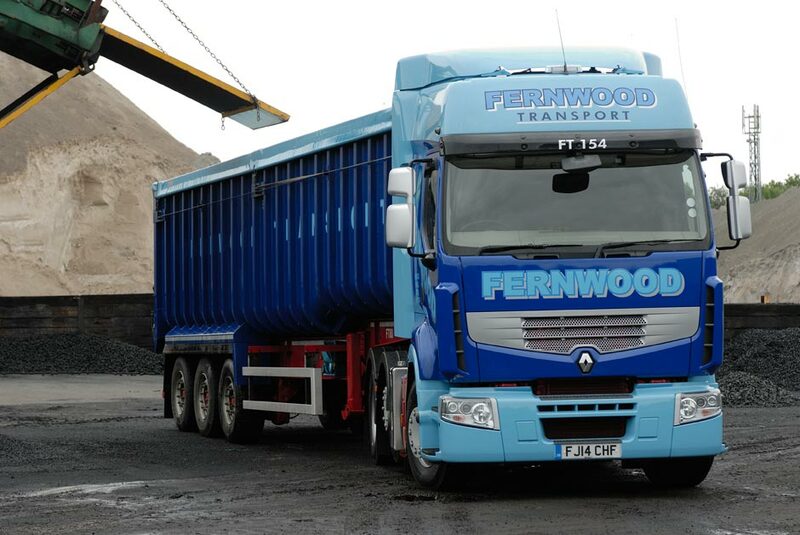 All Fernwood Transport drivers are long serving employees and have a wealth of experience within the tipping industry. 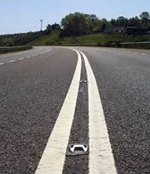 All drivers are fully CPC trained and also hold an EPIC drivers site safety awareness certificate. 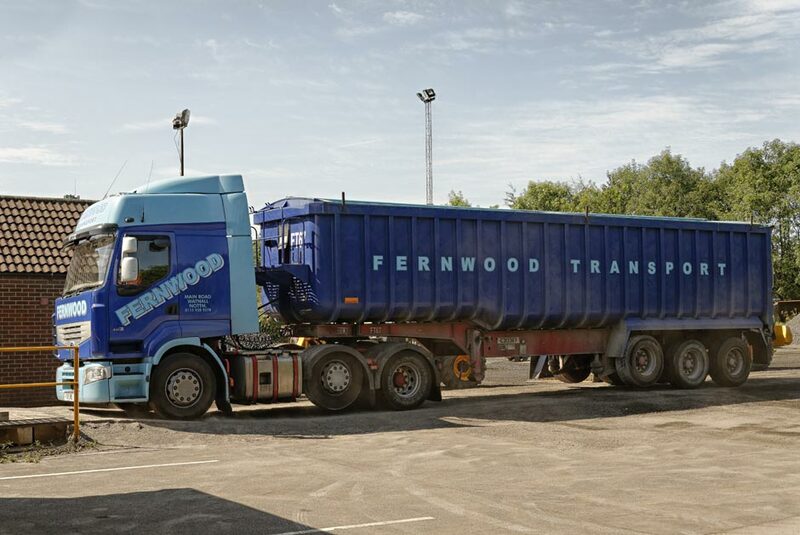 All drivers are presented in full Hi-Vis PPE equipment and carry all relevant method statements and risk assessment in relation to the operation of Fernwood Transport vehicles. 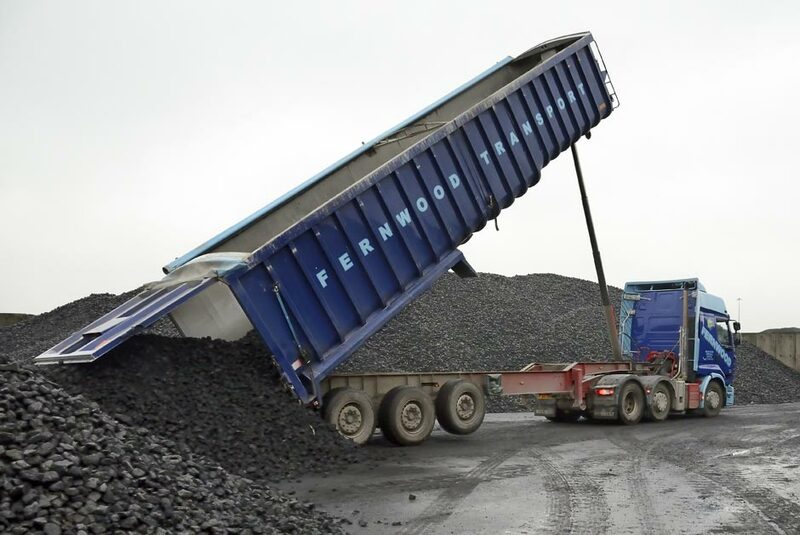 Our own fleet of vehicles is complemented by a large number of approved sub-contract hauliers, enabling us to transport around 2 million tonnes per annum of bulk materials. 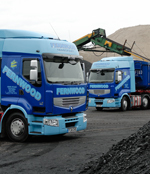 Fernwood Transport is a registered waste carrier, handling a wide range of specialised and non-hazardous products. 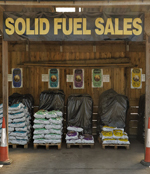 Twenty four hour operations, and dedicated delivery solutions can be offered and tailored to suit customer needs, particularly where just in time bulk deliveries are required. 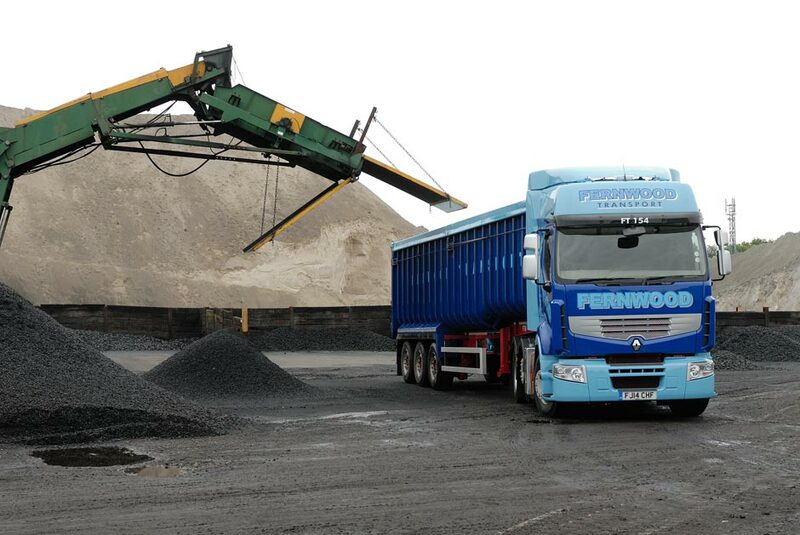 In addition Fernwood Transport can offer bulk storage, and re-handling solutions to its customers at various depot locations around the Country. Such storage can be offered on a long or short term basis, for example to suit periods of peak demand or production plant shut-down or outage.